A traffic light issue is causing Wednesday morning back-ups in White Marsh. 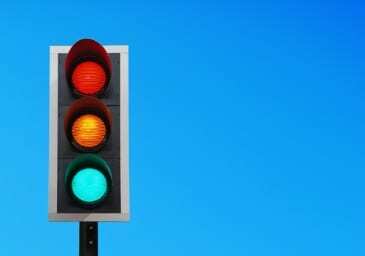 The traffic signal at White Marsh Boulevard and Honeygo Boulevard is out and motorists cannot access Interstate 95, according to Councilman David Marks. There has been no estimate as to when the light will be operational.